A great deal of the cargo that is transported across the country is considered “dry” which means that it can be carried in a standard shipping trailer. A great deal of the cargo that is transported across the country is considered “dry” which means that it can be carried in a standard shipping trailer. But, at the same time, there is also a great deal of cargo must be temperature controlled during shipping. We have all seen semi-trucks with refrigeration systems on the front end but few people actually know much about these trucks. 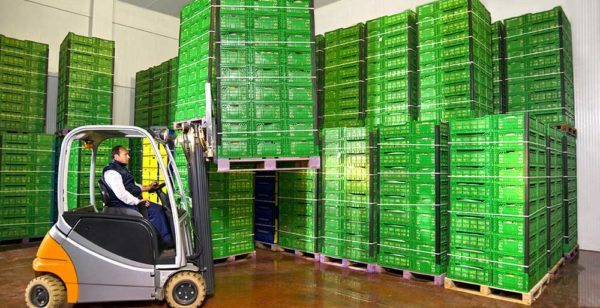 This reefer service is vital to the nation’s economic structure because of the wide variety of foods that it allows us to ship to different locations. The word “refrigerated” is actually a misnomer. A better term would be “temperature controlled” reefers. There are a great number of cargos that simply must remain at certain temperatures and using a vented van simply will not provide the correct storage temperatures. In most cases these cargos are composed of food of some types, from produce to hanging sides of meat, but many of them are medicines and, in some cases, sensitive electronic equipment. Reefers come in three general categories. 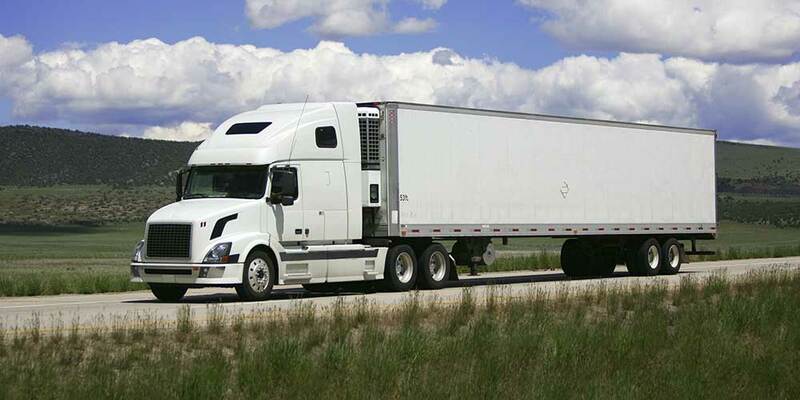 The most common are refrigerated trailers, which can be further divided into refrigerators and freezers. The difference is only a matter of a few degrees but can make the difference between good healthy food and spoiled waste. Another form of the cold type of reefer is the cryogenic reefer. 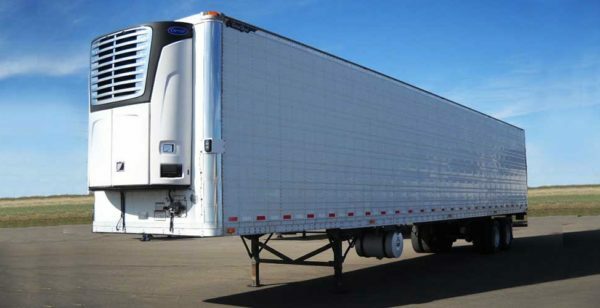 These reefer trailers are very rare, used by technical and medical companies and, in some cases, government agencies, to transport materials that need to be kept at extremely low temperatures. The third type of reefer is the heated trailer. Instead of removing heat from the box, these trailers increase the heat to certain levels, to keep already prepared foods and even livestock fresh and healthy until it can be delivered to market. These trailers come in a number of different sizes. The most common is the standard sized trailer but some companies use either 120 wide reefers or high cube reefers, which allow a great deal more storage than standard trailers, which means more goods shipped at only a slightly higher price. The fact is that without reefer trailers of both types the variety of foods and medicines that we have in our grocery stores and pharmacies would be vastly smaller. These vans are much more complicated to maintain because of the temperature control equipment inside them and the drivers must maintain a constant watch on this to maintain the integrity of the cargo.